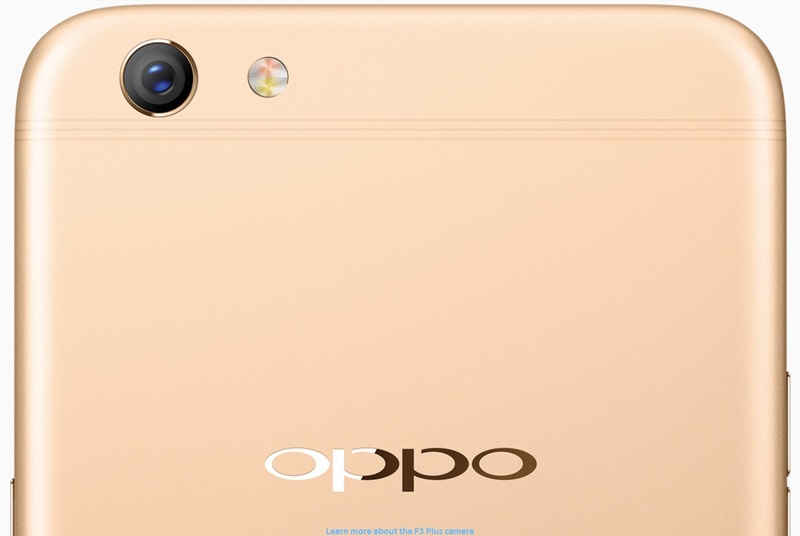 Chinese Smartphone brand OPPO has launched its new Selfie Expert Flagship Killer Device F3 Plus with in innovation. It equips Dual Selfie Camera on its front panel. It is a premium looking Smartphone with specialization in selfie camera with its dual-cam dual-aperture on front. It is capable to capture great selfie images through its revolutionary Dual-selfie Front Cameras Technology. It has 16 Megapixel Camera with 120 Degree Wide Angle Lens for group selfie. Oppo F3 Plus has Primary Camera co-developed with Sony, equipped with a customized IMX398 sensor for serious photography. The F3 Plus is a high-end Smartphone that is efficient, long-lasting, secure and beautiful, addressing today’s highly-demanding mobile-first world. It has uni-body Metal structure. It is a 4GDual Nano Sim with a Hybrid Sim Slot. 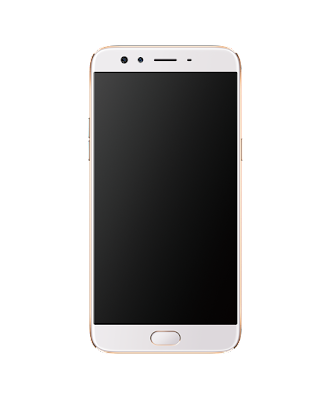 OPPO F3 handset comes with a big display sized at 6” inches and its screen is IPS TFT FHD 1080p Multitouch sensing and has a support for Glove Mode plus Wet Touch Input Mode. It also has a latest curved Gorilla Glass-5 protection on top of the screen. It packs a Powerful Qualcomm MSM8976 Pro Octa-Core 64 Bit Processor which is coupled with an Adreno-510 Graphical Processor Unit for smooth and streamline videos and non-stop gaming experience. For flawless multitasking at lightening speed it also packs 4GB DDR4 RAM and 64GB onboard storage capacity with 256GB expandability. 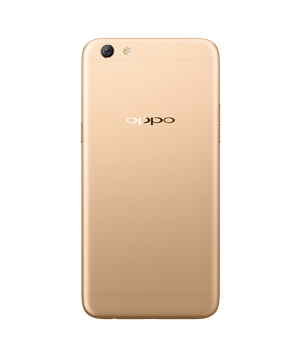 This flagship Smartphone runs over Android Marshmallow v6.0 with Oppo’s own UI ColorOS v3.0 layer. It has 16MP Primary Dual PDAF Camera with Dualtone LED flash and F/2.0 Aperture speed. It has all-new Sony IMX398 Sensor. It features phenomenal focusing speed, Noise reduction, and low light performance which allows users to snap breathtaking smooth clear & tru-to-life images. And on Front it has Dual Selfie camera one 16MP and one 8MP 120° Wide-angle Camera with Beautify-4.0 feature that help enable it for stunning selfie shots with Dual PDAF Focussing Technology with F/1.7 Aperture Speed with 6P Lens sport. It comes with 4K video recording feature. For connectivity it includes Bluetooth-4.1, Wifi, 4G FDD & TD LTE both Bands support, GPS-AGPS, 3.5mm Audio Jack, Micro USB port for fast charging and a touch capacitive home key button with a fast sensing Fingerprint Sensor support. Other Sensors included in it Ambient Light Sensor, Distance Sensor, E-Compass, G Sensor, Gyroscope Sensor. 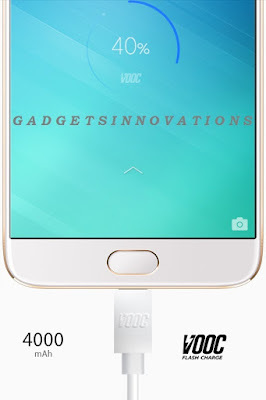 It has a VOOC Flash Charge feature that enables it For fast charging means – for five minutes of charging gives two hors of talk time as claimed by the OPPO. 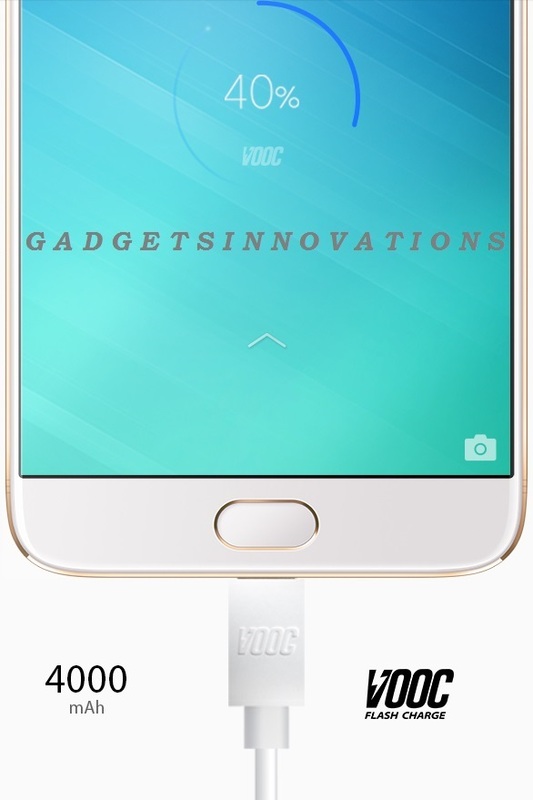 It packs a huge 4000mAh non-removable Lithium Polymer Battery with VOOC charge feature. Dimension of the handset H163.63mm X W80.8mm X T7.35mm and it weighs approx.185g.